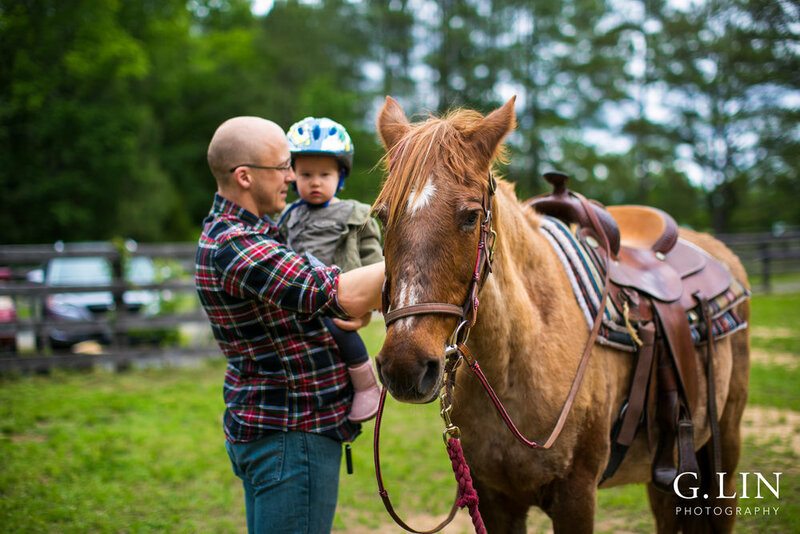 I had such an amazing time taking family portraits and candid shots for the Triangle Area Parenting Support (TAPS) fundraiser! 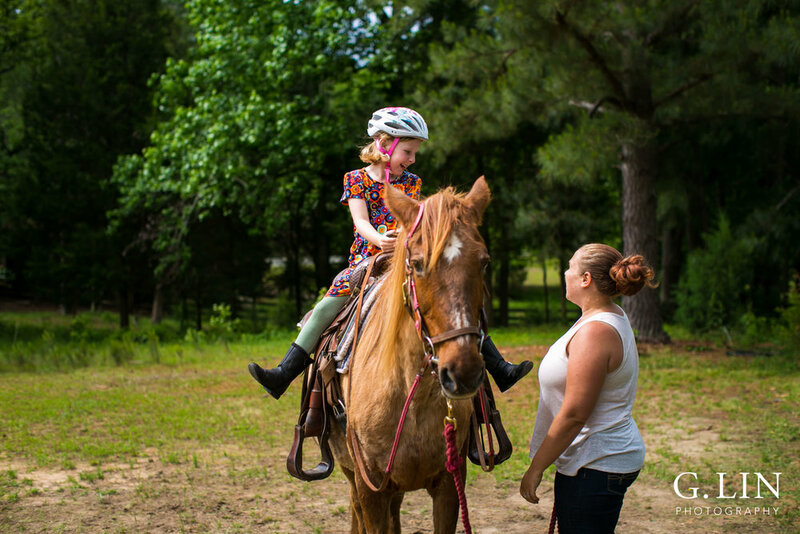 The event was held on a beautiful farm in Chatham County, and children had the opportunity to pet and ride Belle, the sweetest mare. Oh, and did I mention there were also over 30 chickens? 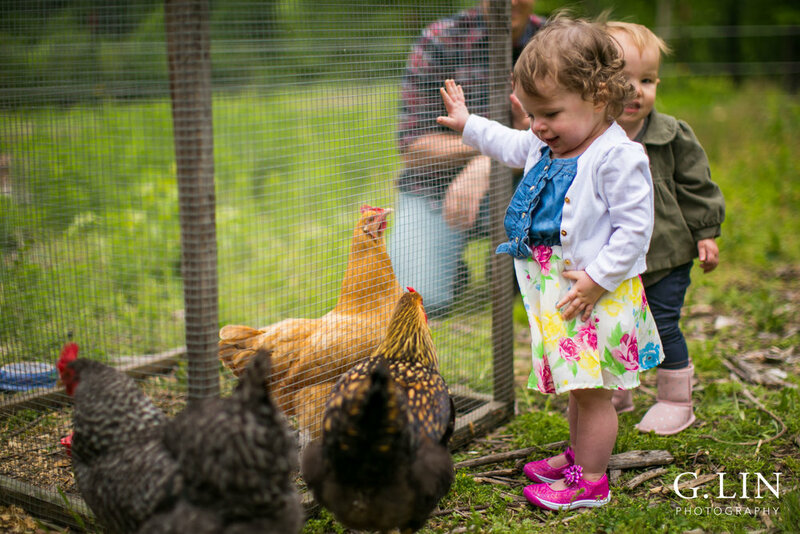 Both Belle and the chickens were a hit with the kids (and parents, too!). Below are a few of my favorite candid shots from the day! Also, the funds we were raising was going towards TAPS, which is a wonderful nonprofit that offers peer support for new parents in the Raleigh-Durham area. With every new transition in life, there's nothing more powerful, encouraging, and supportive when you're in community, especially with others who are in the same season of life as you! I highly encourage ya'll to check them out! Lastly, if you are interested in a Raleigh event photographer, please don't hesitate to get in touch with me here. I'd love to chat with you and see how I can support your organization, and help you reach the community!